There’s a worrying crime trend in the automotive industry, and car theft is sadly on the rise. 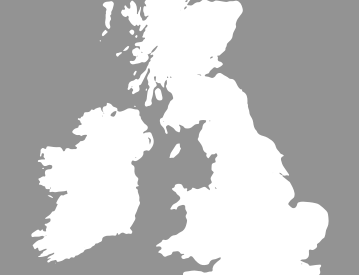 In fact, according to research produced by the RAC, it’s risen by 30 percent in three years. If you are looking for some extra peace of mind and to protect your Audi from theft, look no further than our fantastic range of Audi tackers. 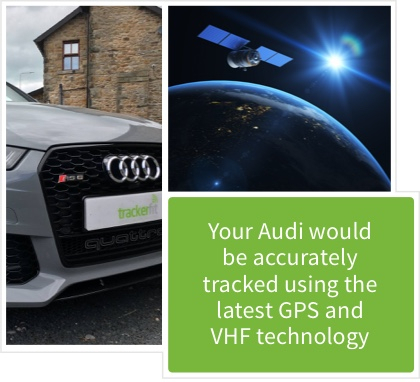 Whether you want to beef up security on your Audi Q7 or benefit from added peace of mind on your beloved Audi TT, check out our Audi tracker range. You can view the full line up of Audi security products on our website, there’s even filters to help you compare and make the best decision. 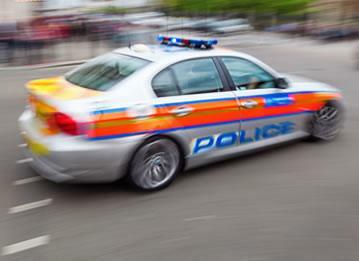 All of our security trackers are Thatcham approved and we’re Thatcham approved suppliers and installers for many stolen vehicle tracker systems, including SmarTrack, Tracker, ScorpianTrack, Trackerfit and Trafficmaster. 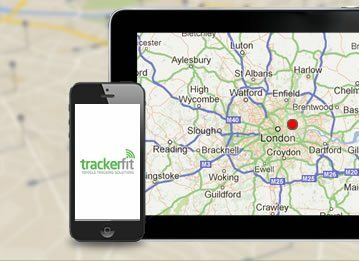 Check out the SmarTrack S5 tracker, a Thatcham CAT S5 Quality Assured GPS/GLONASS, GSM and GPRS vehicle tracking system. 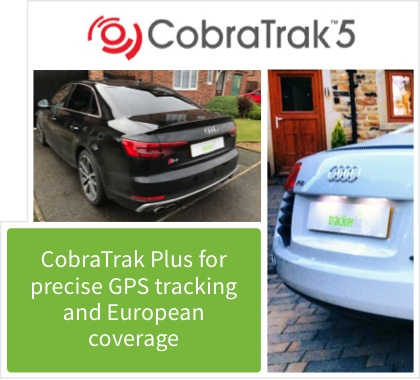 This tracker is suitable for all models and makes, including Audi, and it also comes complete with extra security features including Motion Sensing Alerts, a free global telemetrics app, and European coverage as standard. Alternatively, have a look at the SmarTrack Protector Pro Tracker, it’s an insurance and Thatcham CAT6-approved, proactive GSM and GPS vehicle tracking system that’s packed with features including battery disconnect alerts. Yes! 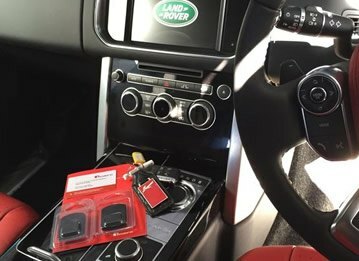 Not only does having a tracker give you extra security and peace of mind, it can also make a big difference to your insurance premiums. With a watchful eye on your car 24 hours a day, seven days a week, your risk is significantly reduced – which often results in cheaper car insurance! Check out our 'How it works' page for more information. 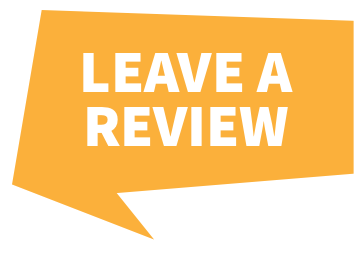 If you’ve got any questions or you’d like to speak to one of our team of experts, why not drop us an email or call today? 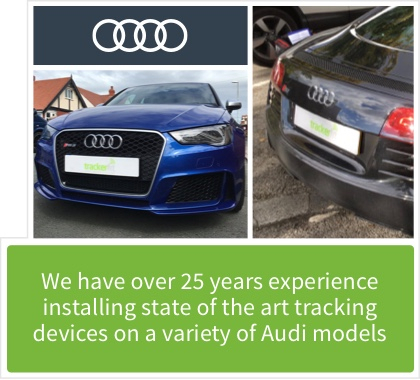 We can help you select the best security and tracking devices for your Audi.